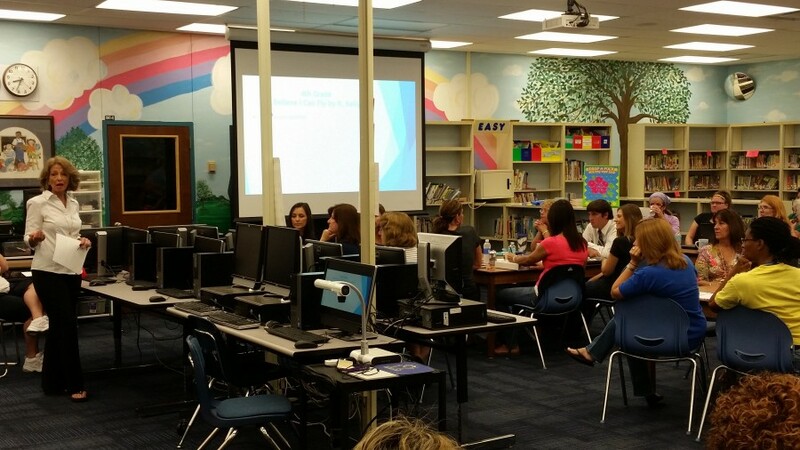 Grace Packs and Laura Klosterman speak to MSE faculty and staff about meeting students’ needs. Morningside grandparents are center stage! 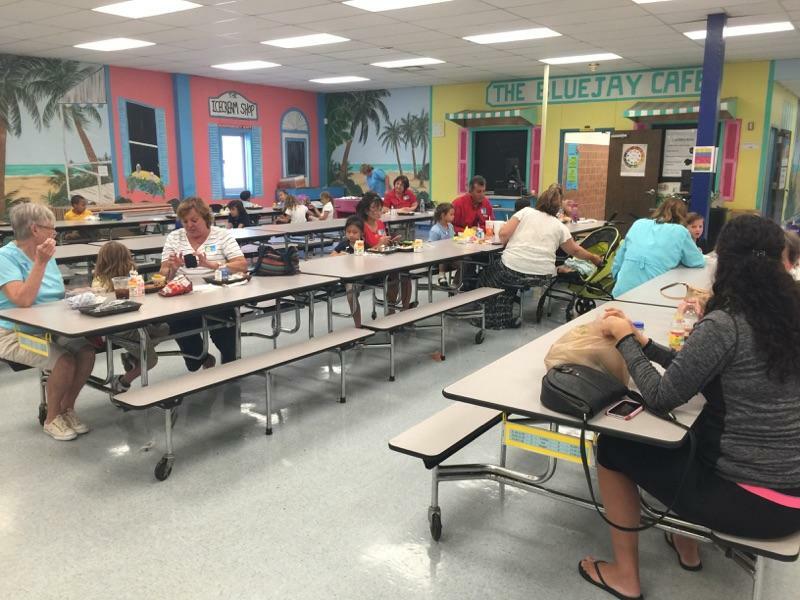 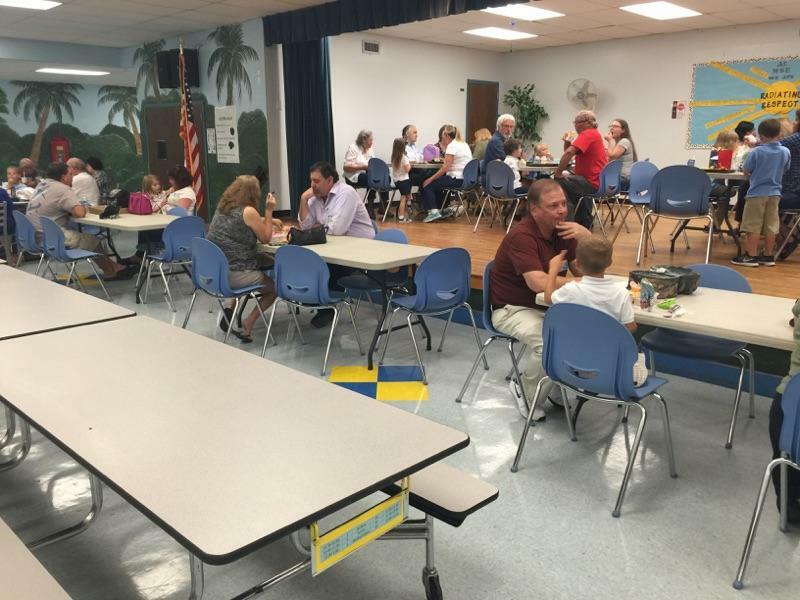 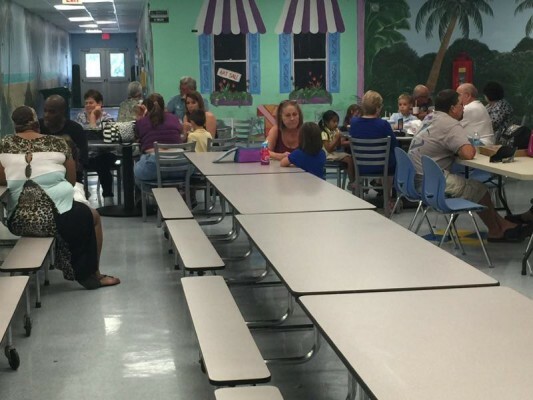 Morningside Elementary celebrated Grandparents’ Day a little early. 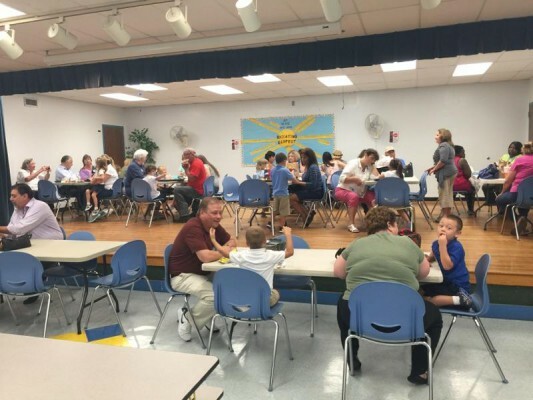 The grandparents were invited to join their students for lunch on the stage, in front of the stage, and throughout the cafe to celebrate the importance of family supporting education and their students!